Georgie and Peter, very much in love, move to London with their three children. Once there, Georgie's dormant acting career takes off and she wins the role of Dora Jordan in a one-woman show. Dora Jordan was the most famous comic actress of the eighteenth century (she had thirteen illegitimate children, including ten by the future king of England). As Georgie rehearses for her part, she becomes increasingly drawn to Dora Jordan, who she sees as a working mother with struggles exactly like her own. And when Georgie can no longer fight her attraction to the playwright, she begins an affair with tragic results. 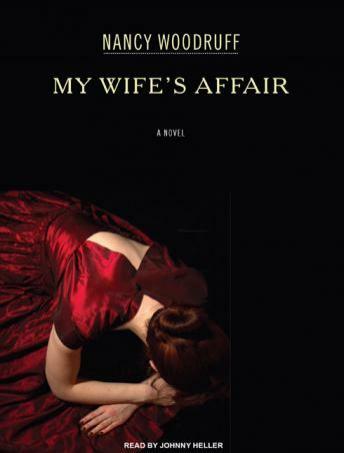 Narrated by Peter, a failed-writer-turned-businessman, My Wife's Affair is about infidelity, passion, duty, and about finally getting what you want and then wanting still more.